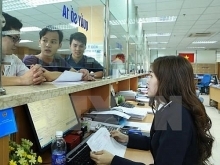 The State Capital Investment Corporation (SCIC) had invested in 141 businesses as of July 31 with total State capital of almost 19.56 trillion VND (860.6 million USD) among their combined charter capital of nearly 94.93 trillion VND (4.18 billion USD). SCIC has managed the State capital via 227 representatives at these enterprises. It said selling State capital is an important task of SCIC, noting that despite many unfavourable conditions in the market, the representatives of State capital at the firms have coordinated well with the corporation in solving lingering problems, help build dossiers for the sale of State capital and introduce investors, thus helping to speed up the sale. In 2016, SCIC successfully sold out of State capital at 71 businesses and sold part of the capital at two firms, gaining over 16.11 trillion VND (708.84 million USD). 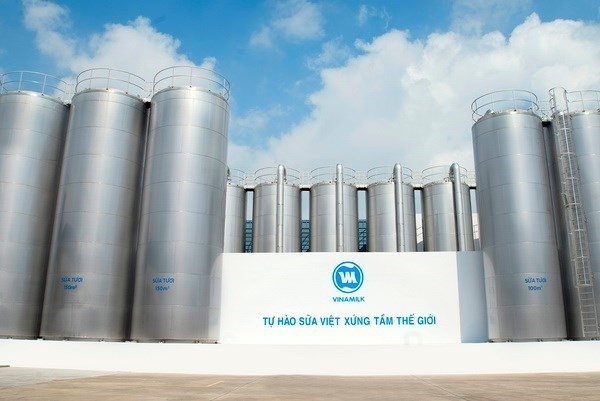 Some businesses with SCIC-managed State capital earned more-than-expected revenues last year such as Bao Minh Joint Stock Company (148 percent higher than the planned revenue), Binh Minh Plastic Joint Stock Company (131 percent), Vietnam Construction and Import-Export Joint Stock Corporation Vinaconex (114 percent), Vietnam Dairy Products Joint Stock Company Vinamilk (113 percent), and DHG Pharma Corporation (111 percent). 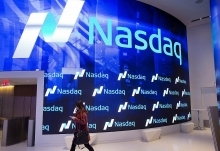 The return on equity (ROE) ratio is also very high at many companies such as Vinamilk (42 percent), FPT Telecom Joint Stock Company (29 percent), Binh Minh Plastics (27 percent), and DHG Pharma (25 percent), SCIC noted.